I saw a few cars parked along the roadside, so I stopped. This little guy was walking right along the road. The prior day I saw him on the other side of the road at about the same time of day. 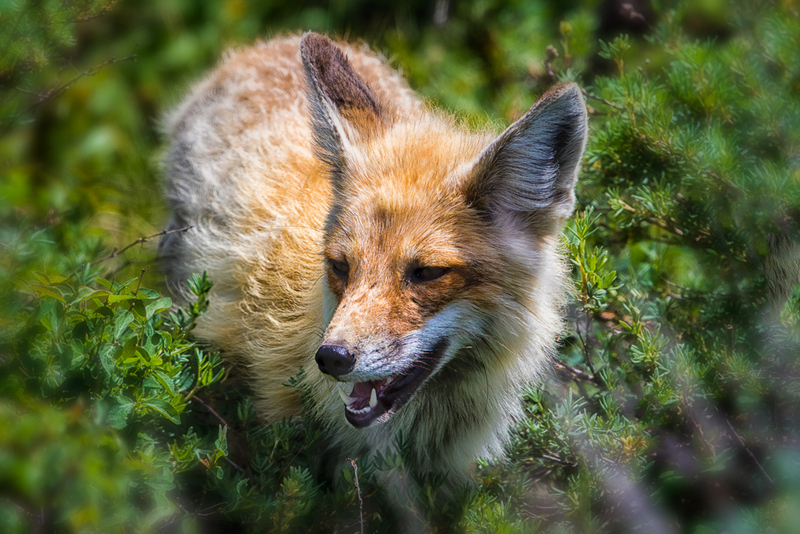 This entry was posted in Wildlife and tagged Fox, Yellowstone Park on June 22, 2017 by kgrafphoto.